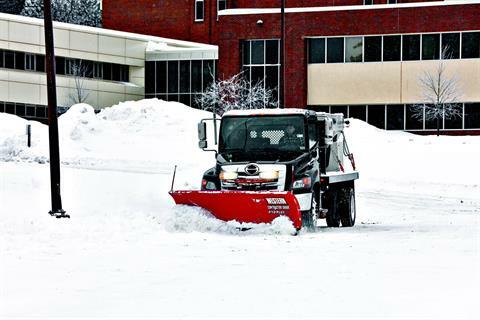 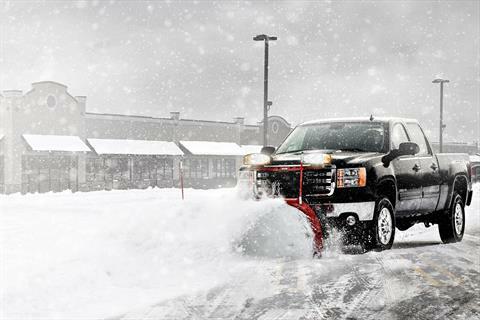 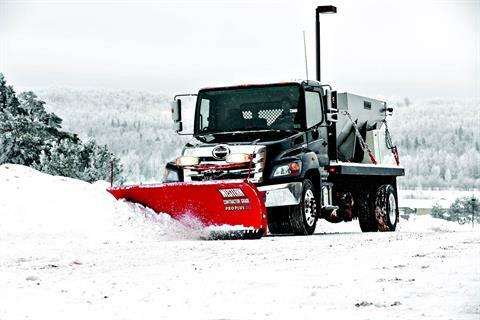 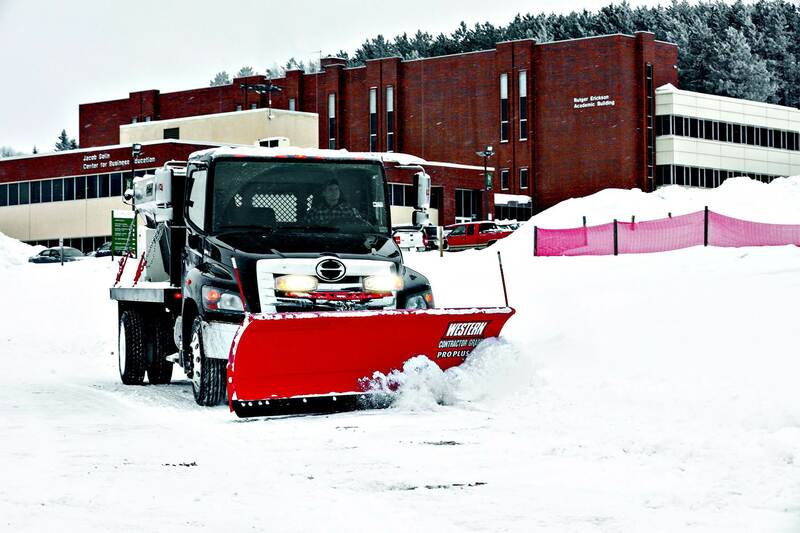 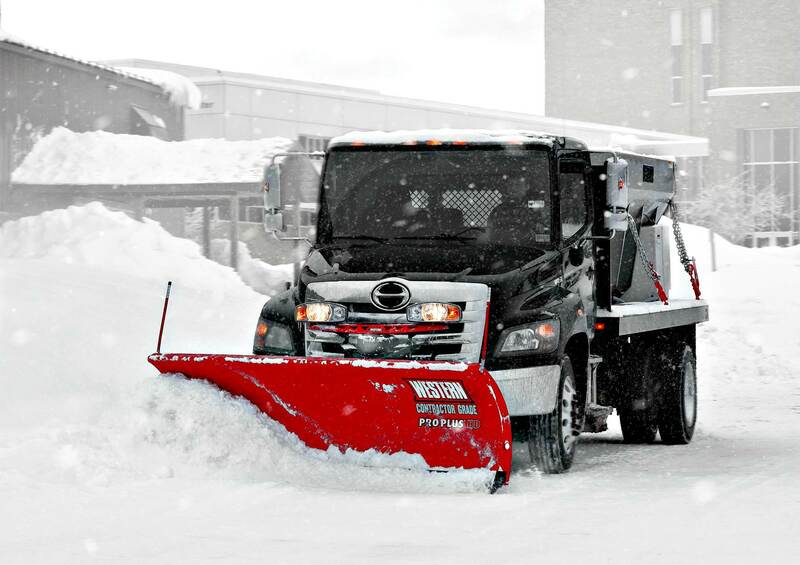 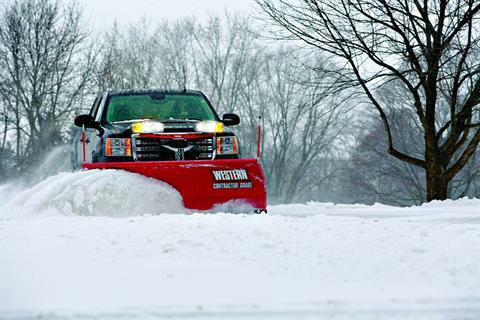 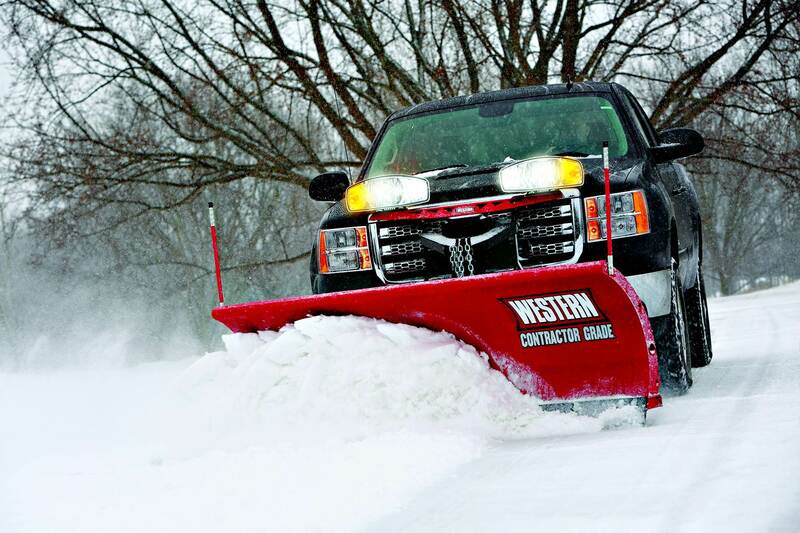 With a winter workhorse like the WESTERN® PRO PLUS® snow plow on your truck, there’s no holding back. 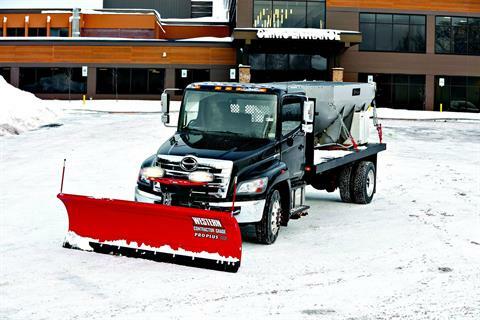 Designed to fit a wide range of vehicles, including skid-steers, this plow is built for the toughest commercial operations. Give it all you’ve got, because going halfway has never been your style. 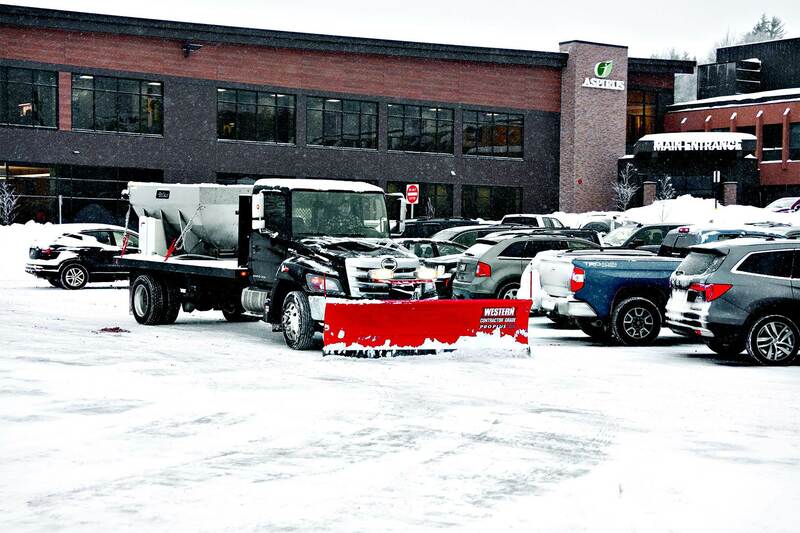 The robust 12-gauge powder coated steel moldboard is a full 31½" tall and comes in 8' width. 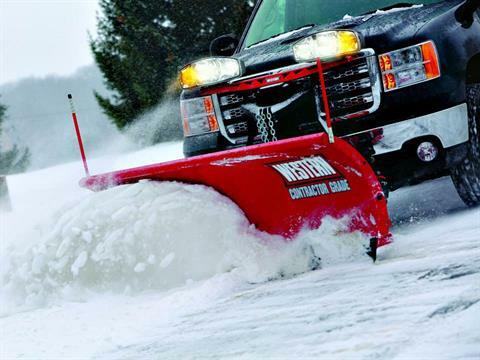 The PRO PLUS® blade features a 65-degree attack angle, and a high carbon steel cutting edge comes standard, reducing wear and extending the life of the blade. Eight vertical ribs, a heavy-duty quadrant, and the exclusive WESTERN® POWER BAR provide exceptional torsional strength and rigidity, to eliminate blade twisting even under the most brutal conditions. Angling Rams: 1½" x 12"
Plowing Width (full angle): 6' 11"
Lift Cylinder: 1½" x 8"